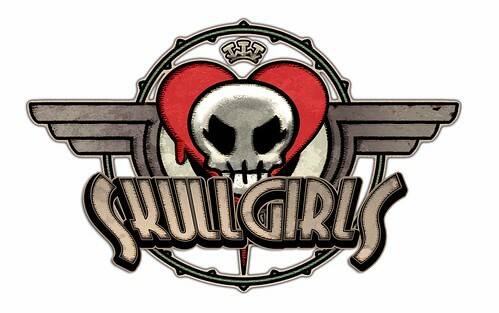 We’ve got a new blog post up on Skullgirls.com, this time featuring impressions of EVO 2011 by three of the Reverge Labs staffers that attended. By now, I’ve gotten to show off Skullgirls to a diverse crowd, and I’ve gotten pretty good at explaining how the game works to players of all levels of experience. Teaching people to play at a tournament is a unique experience however, because I basically only get to do it once. When the first player of the day sits down, I quickly explain the basics and a few gotchas that aren’t readily apparent, and that’s pretty much it. When the second player sits down, the first player explains everything to him, and they’re off and running. This continues throughout the day, as each new person is taught to play by the previous one.